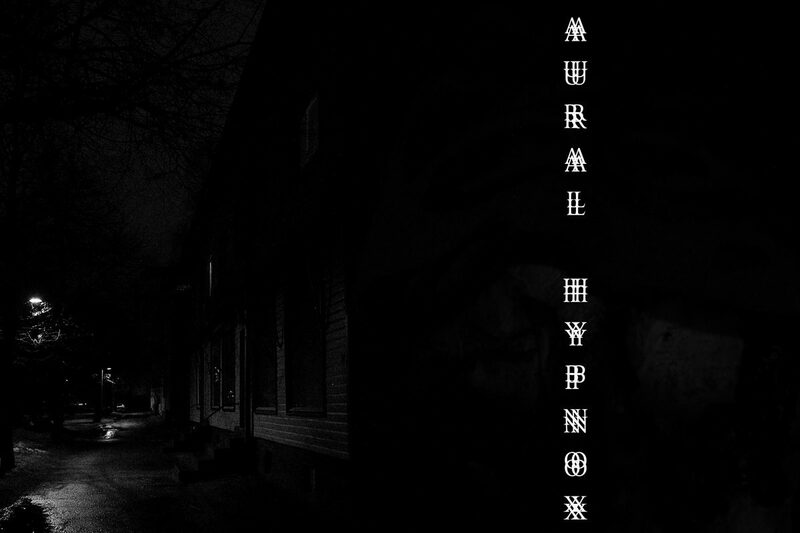 Aural Hypnox came into being in the end of 2003 and currently concentrates only on the output of the members of the Helixes collective. Expanding out to support other interesting acts has been on the cards several times, but so far these groups: Aeoga, Aural Holograms, Arktau Eos, Halo Manash, Lingua Fungi, Templum N.R. and Zoät-Aon have been more than creative enough, demanding all the time and resources available. We aim to provide all the Helixes collective members the exact milieu and framework which us, the label and the artists, deem fit at a given time. With all productions we strive for an all-encompassing view, which for its part attempts to bring forth the inmost vision and Will of the related artists or groups. It is our firm belief that our releases are special because they offer stimulating and challenging views – an endless pilgrimage to the soulside – making real and total experiences possible. 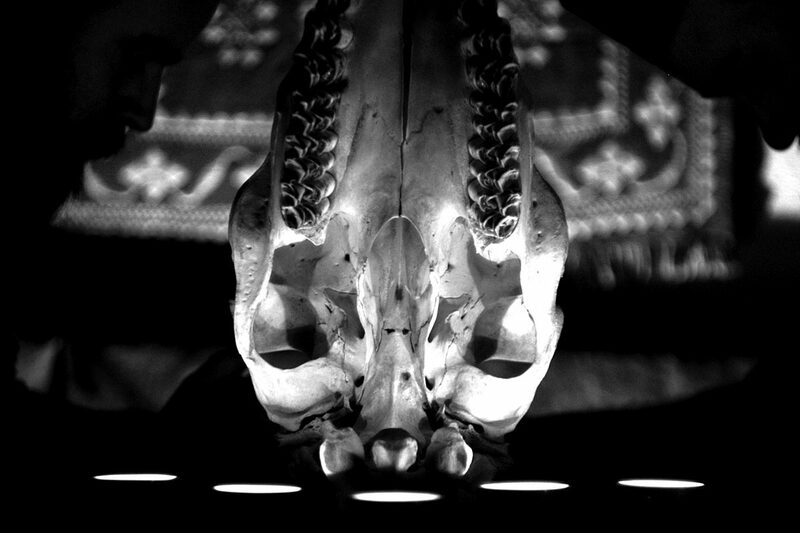 The mark of handicraft will be a constant feature of all Aural Hypnox releases as far into the future as can be foreseen, upholding as it does certain aesthetic values everybody involved share. Combining arts and crafts in the publication process is extremely motivating, requiring constant learning and a great deal of good old fashioned hard work. It should be noted that in greater perspective, only a few steps have been taken into this direction so far; it requires attention as much as any other matter of creativity. Everything starting with the choice of packaging materials should ideally reflect the purity of the original intent. We improve release by release, taking care they do not compromise the identity of the label and the Helixes collective.